Teclast is OEM from China popular for Android + Windows dual-boot tablets and smartphones. Expanding their reach outside China, Teclast will cater customers in European countries has they have obtained CE certification. 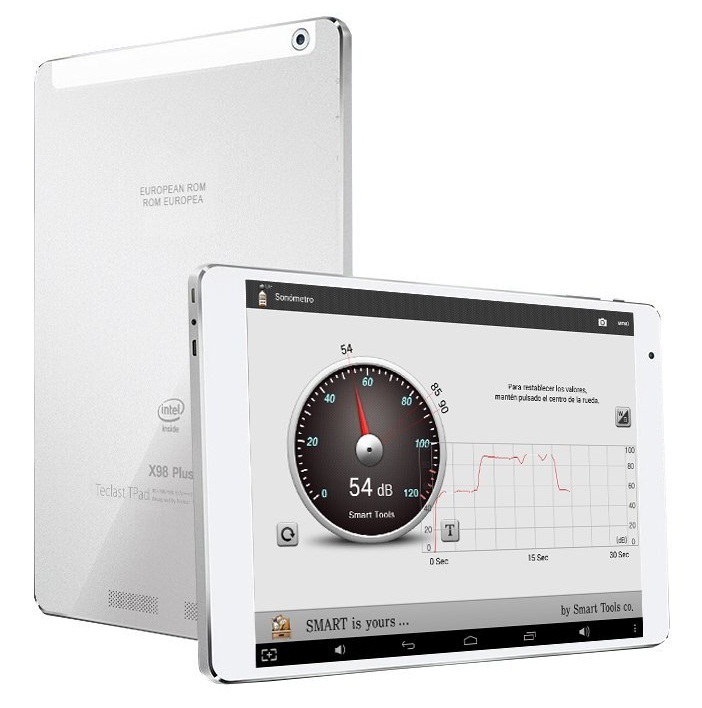 For the debut we have Teclast X98 Plus Dual tablet available for customers. Launching as European ROM version, the Teclast X98 Plus Dual tablet is powered with Cherry Trail processor coupled with 4 Gigs of RAM. On top of that we have ideal 9.7 inch IGZO display providing 2048 x 1536 pixels resolution. Other specifications are – 5 mega pixel rear camera, 2 mega pixel front camera, 8000 mAh battery. Are you looking to buy one? Teclast X98 Plus Dual while sale in China is priced at 1099 Yuan which is around $170. So while launching in Europe we don’t expect it to be priced more than $180 or $200 max.